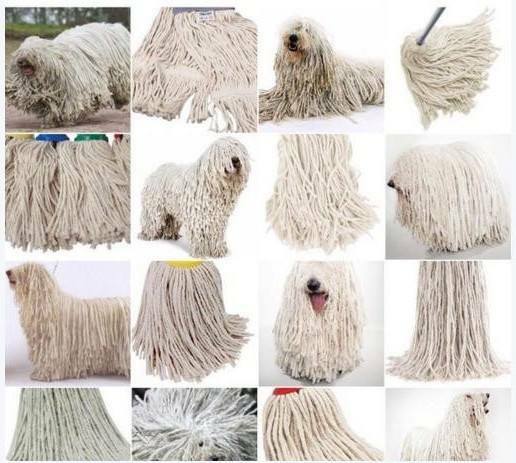 There’s a weird meme that’s been popping up on the Internet recently, and to be honest, I hope it’s here to stay (if it doesn’t go too far – you’ll understand what I mean as you continue to read). 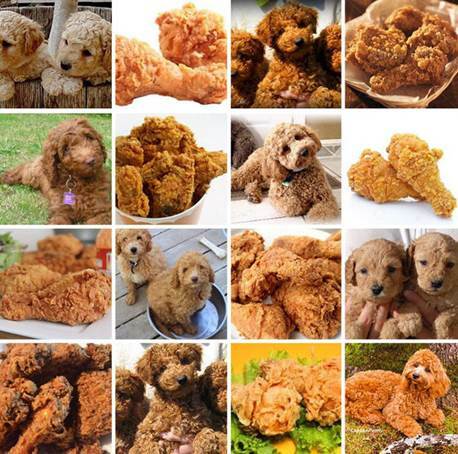 To start, I first came across the meme about two weeks ago, when I woke up to about 10 Instagram notifications from friends tagging me in a photo captioned “Labradoodle or Fried Chicken?” I’m currently the proud owner of the cutest goldendoodle in the world, so my friends obviously know me well & that I’d get a kick out of this. 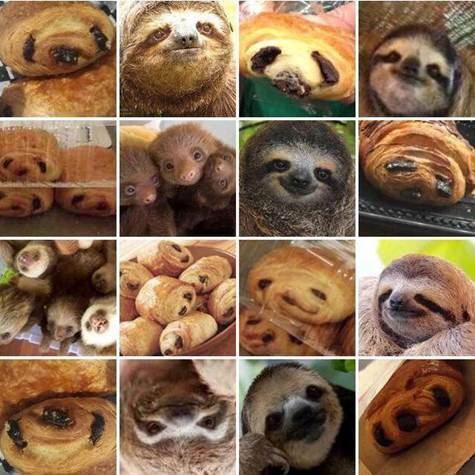 Sloth or Pain Au Chocolat? 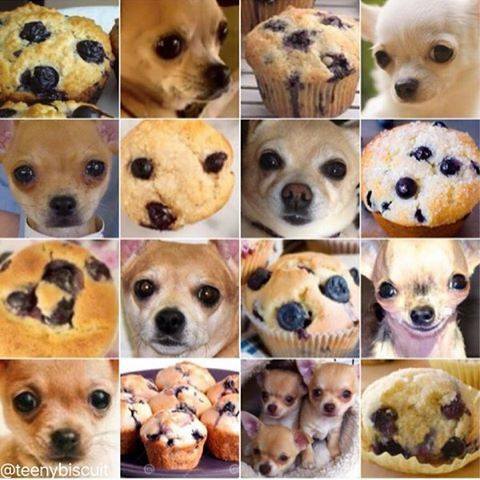 I present to you…. 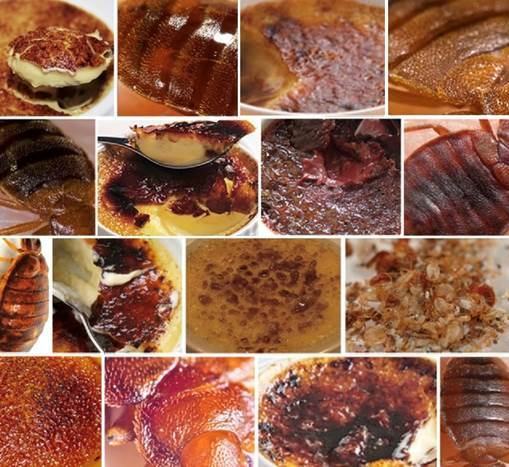 Bedbug or Crème Brulee? Pretty sure I just ruined crème brulee for you…. 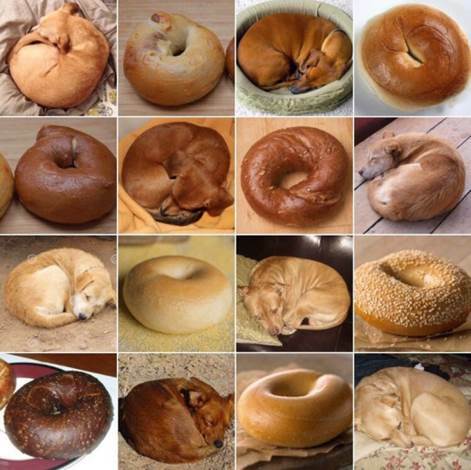 or maybe you think bed bugs now look tasty (blech! ).